The Institute of Economic Affairs (IEA) has been handed a formal warning by the Charity Commission for political bias. The charitable think tank was given the warning for the publication of its report 'PLAN A+ Creating a prosperous post-Brexit U.K' and a launch event which was held on the same day. At the time of its publication in September, the report was championed by politicians including Jacob Rees-Mogg, David Davis and Boris Johnson, and was billed as an alternative to Theresa May's Chequers deal until it was withdrawn following criticism from the Charity Commission. 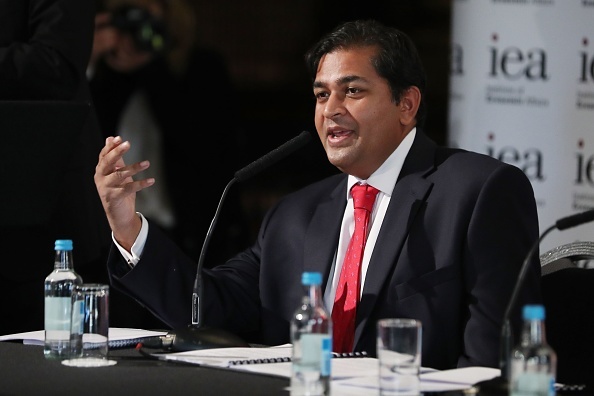 The report's lead author, IEA trade policy chief Shanker Singham, was dubbed the "brains of Brexit" by numerous media outlets in the wake of the report being published. However, in its written warning to the IEA, the charity watchdog said the report presented just "one proposal for the way that Brexit should be achieved". 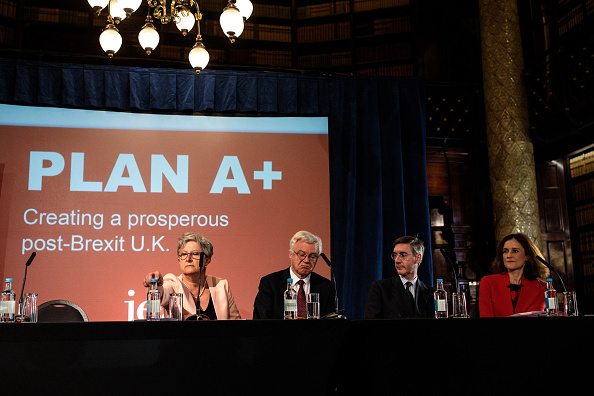 With regards to the Plan A+ launch event, the think tank was criticised for inviting "only those who held a particular set of views", which the Commission said "risked the public perception that the IEA is politically biased". Among those in attendance at the launch of the IEA report were Conservative MPs Theresa Villiers, Jacob Rees-Mogg and the former Brexit secretary David Davis. "By holding such an event in the public spotlight, the charity was engaging in campaigning and lobbying activity that is not sufficiently connected to its educational purposes," the Charity Commission warning read. It added that the event was "an inappropriate use of charitable resources". In a statement to talkRADIO, the Institute of Economic Affairs said the warning had "worrying implications" for the think tank. "The Institute of Economic Affairs is disappointed that the Charity Commission has issued us with an official warning for the publication and launch of a trade paper in September 2018," the statement read. It continued: “The IEA is considering a range of options, as we believe this warning has extremely widespread and worrying implications for the whole of the think tank and educational charity sector. “A precedent is being set: research papers – and their launches – which put forward policy proposals may now fall outside the parameters of what the Charity Commission considers acceptable activity."